Hadrian’s Wall is an iconic structure with a rich past, one that is ripe for exploring by bike. Join us and explore one of the UK's most iconic historical sites, the perfect leisure cycling holiday for everyone to enjoy. Not only will you get to enjoy the rolling hills and fantastic scenery, you’ll more than likely learn a thing or two about the wall and how it came to be. Choose from a range of cycling holiday options. 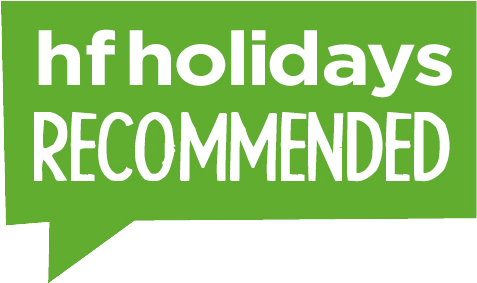 From a full supported holiday to varying self-guided routes, all that's left is for you to choose the perfect holiday for you. 14 to 17 Jun - Travel along the northern boundary of Britannia and the Roman Empire and rediscover the Emperor Hadrian’s Wall on two wheels.